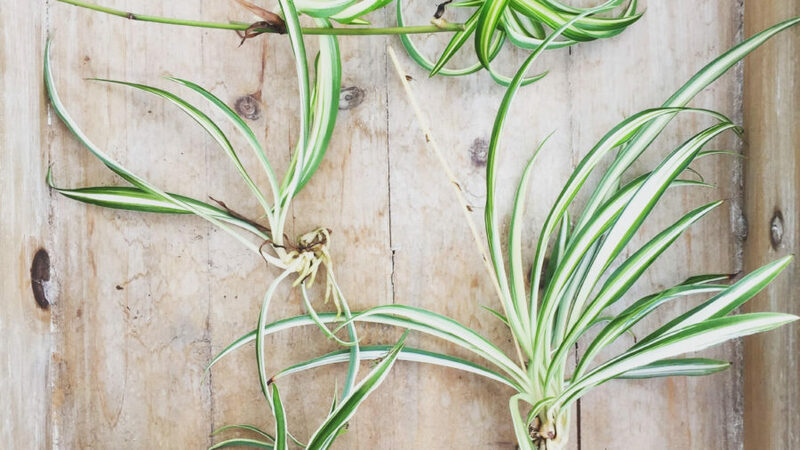 One of the darlings of the easy-care plant world, air plants don’t even need soil they are so low-maintenance. The giant version shown here will become a source of wonder for the kids that they can gently touch and examine. Needs indirect light. Submerge in water every few weeks for 5-10 minutes. 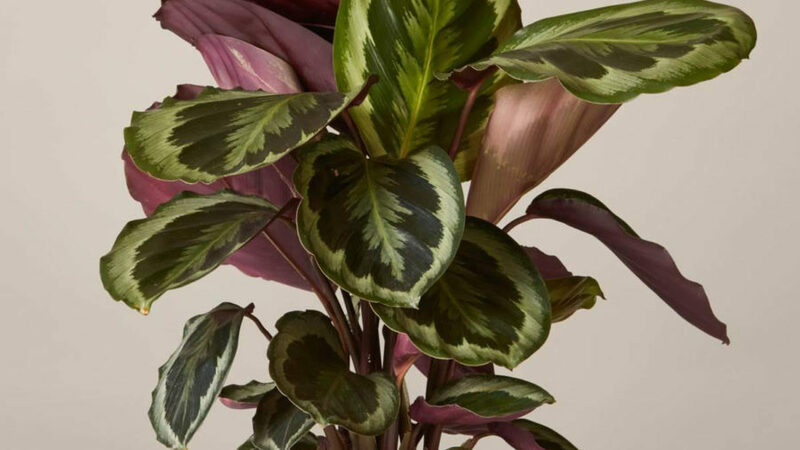 The Calathea family comes in many shapes, colors, and stripes. The medallion is one of the most striking combinations. 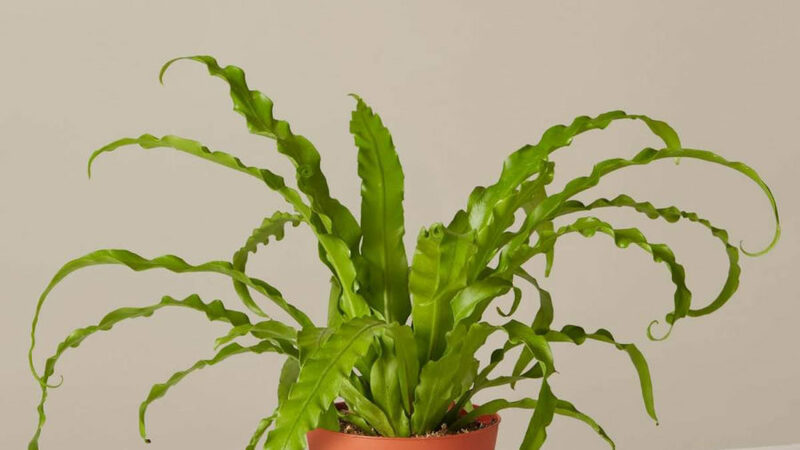 Native to Brazil, this plant would prefer tropical conditions, so try putting it in a sunny bathroom where it will love the humidity from all the nightly kiddo baths. Needs medium light; water weekly. 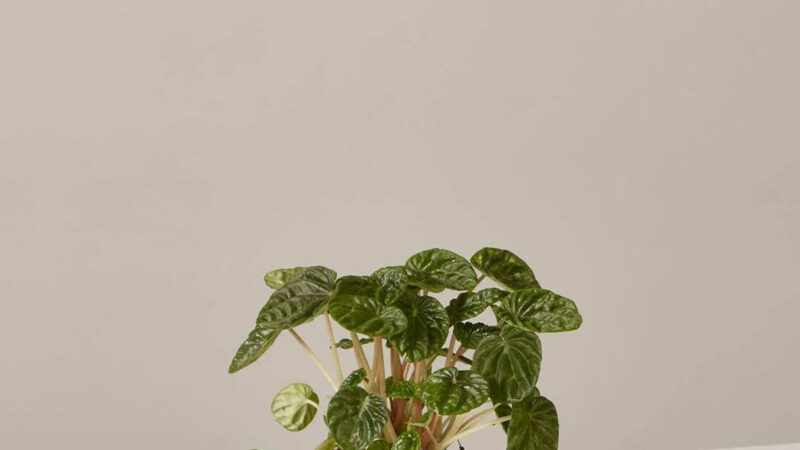 Known as the “prayer plant,” this Calathea is too striking to omit and a great one to put in the kids’ room as it’s sturdy and the foliage isn’t easily ripped. Needs indirect light and frequent waterings (to keep moist, but not wet). These guys are naturally epiphytic when in the rainforest and can be found growing in the nooks of trees high up. But outside of the rainforest, they are plenty at home in a pot on your coffee table. Prefer dappled, indirect light. Keep them warm and humid, watering every other week. 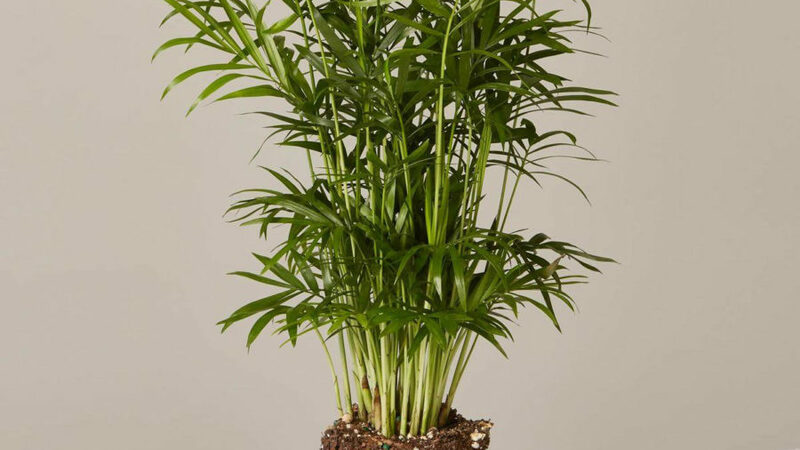 This palm variety is non-toxic and also a powerhouse in the air-purifying game. This 3- to 4-foot beauty will add tropical flair to long winters, while performing the double duty of cleaning your home’s air for little (and big) sets of lungs. Prefers dappled light; water weekly. This sweet flowering plant doesn’t need to be confined to the garden or patio. 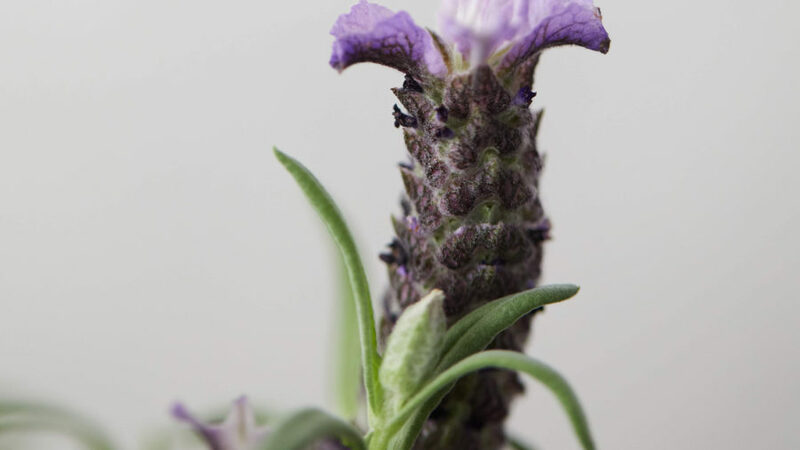 Lavender will do just fine in a bright, sunny window. Children will love to crinkle the sweet-smelling leaves between their fingers. Known for its calming properties, you might find it's the perfect plant for the kids to play with, especially close to bedtime. Needs full sun; water sparingly. Small, rounded, and ribbed leaves lend this plant its name. Peperomias are semi-succulents and so despite their thick, rubbery leaves, they need minimal care. Keep out of direct sun; water sparingly when the soil is dry to the touch. 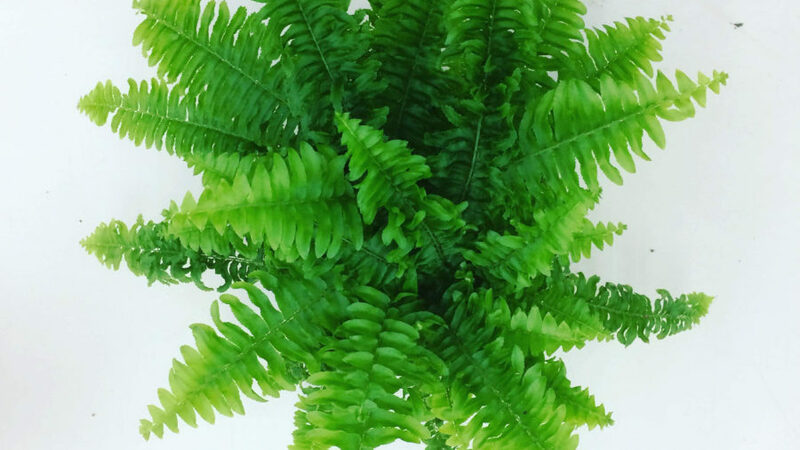 Another powerhouse air purifier, the Boston fern is a feathery hanging plant that needs very little introduction. 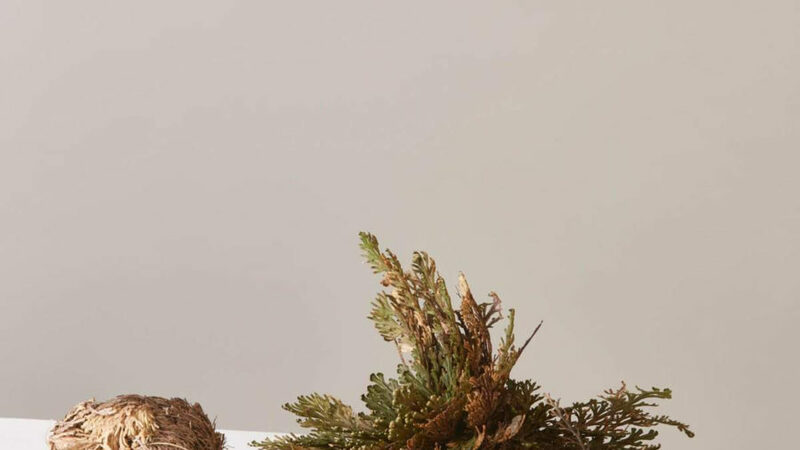 Despite its name, it is yet another houseplant that originated in the warm, humid environs of Central and South America. In the summer, it’s perfect on the porch but bring it inside before the first frost. Prefers dappled light; water regularly. 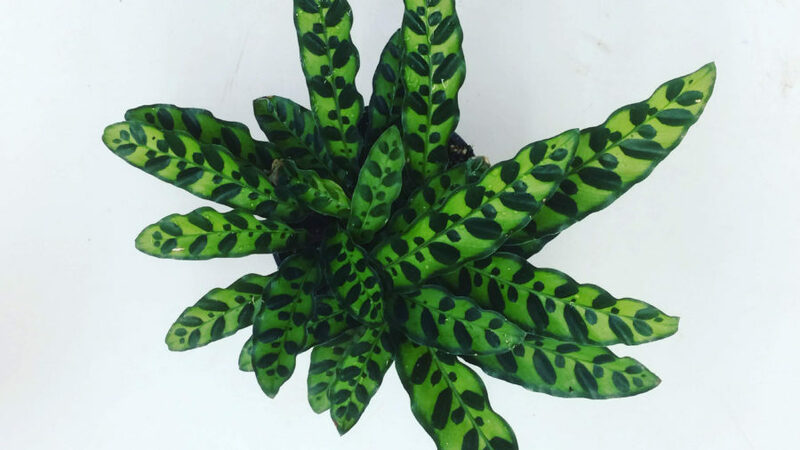 This plant is a great deal of fun and will delight the children. It will alternate between dry (inactive) and green (active) states. When inactive, it’s the size of an orange and when active it springs to life. When active, keep half-submerged in water and mist occasionally. After a month, allow to go inactive and let the plant continue cycling through these states. Finally, a plant that has kids of its own. 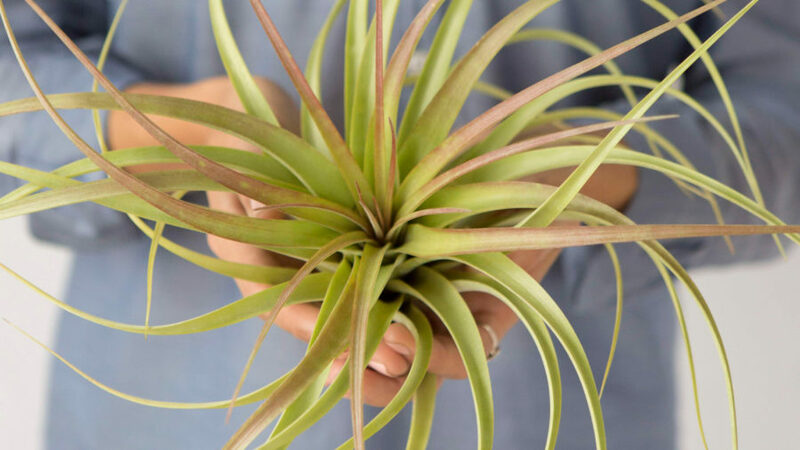 The spider plant will send out little miniatures of itself, known as “babies” or “spiderettes,” which you and your babies can re-plant in smaller and numerous pots all around the house. Another air-purifying staple. Give indirect light and water weekly.